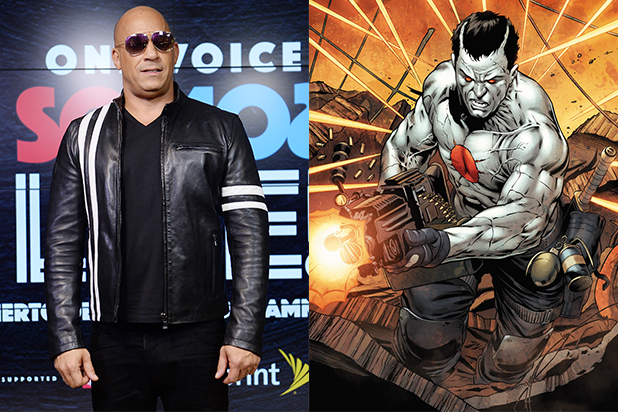 Vin Diesel’s superhero movie “Bloodshot” will hit theaters on February 21, 2020, Sony announced Wednesday. 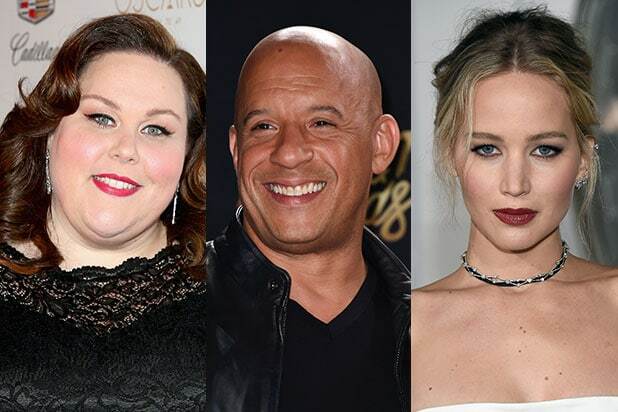 The studio started production this month on the first film to feature Diesel in a live-action superhero role. Eiza Gonzalez, Michael Sheen, Toby Kebbell and Sam Heughan also star. The film will also reunite Diesel with “Fast and the Furious” mega-producer Neal Moritz. This is the first time that Moritz and Diesel have worked together outside of the “Fast and Furious” franchise. Dan Mintz, founder of DMG Entertainment, is also producing. They recently acquired the entirety of Valiant Entertainment’s IP. So far, no other movie is slated to open on February 21, 2020. Sony also dated Greta Gerwig’s “Little Women” for December 25, 2019, and “Zombieland 2” for October 11, 2019.